Hikvision DS-2CD2385FWD-I dome camera with EXIR, 8 megapixel, 4K resolution for indoor or outdoor use with 30mtr infrared, 8 Megapixel and IP67. The camera comes from the new Easy ip 3.0 series. Hikvision DS-2CD2085FWD-I bullet camera 8 megapixel with 4K resolution, for indoor or outdoor use with 30mtr infrared, 8 Megapixel and IP67. This camera comes from the new Easy IP 3.0 line. Hikvision DS-2CD2T85FWD-I bullet camera 8 megapixel with 4K resolution for indoor or outdoor use with infrared, 8 Megapixel and IP67. The camera comes from the new Easy IP 3.0 series. 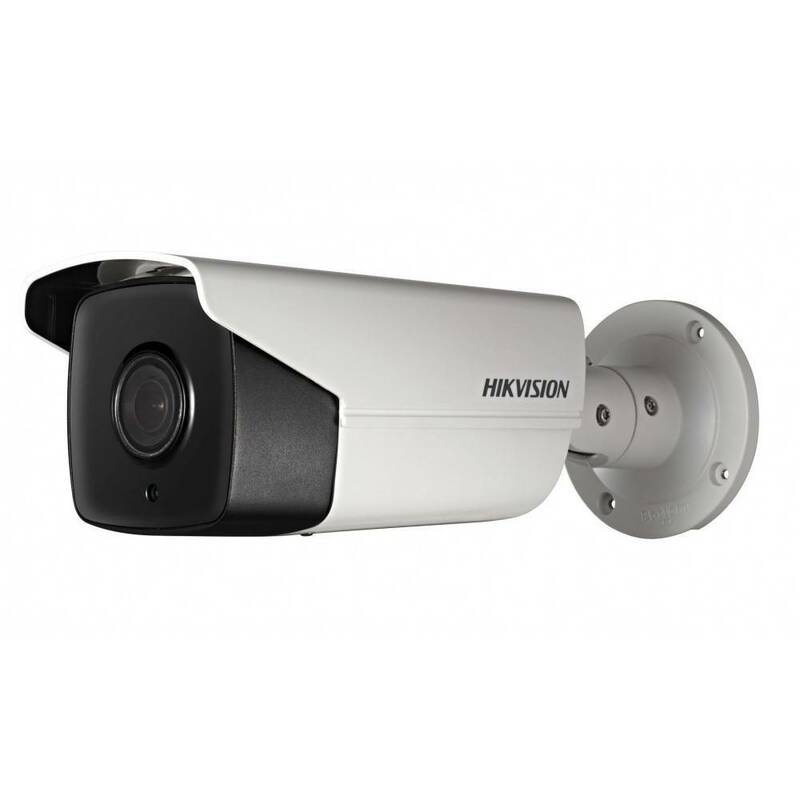 Hikvision DS-2CD2685FWD-IZS motor zoom with 4K resolution bullet camera 8 megapixel for indoor or outdoor use with 50mtr infrared, 8 Megapixel and is IP67. The camera comes from the new Easy IP 3.0 series.